OWNER HAS RELOCATED. 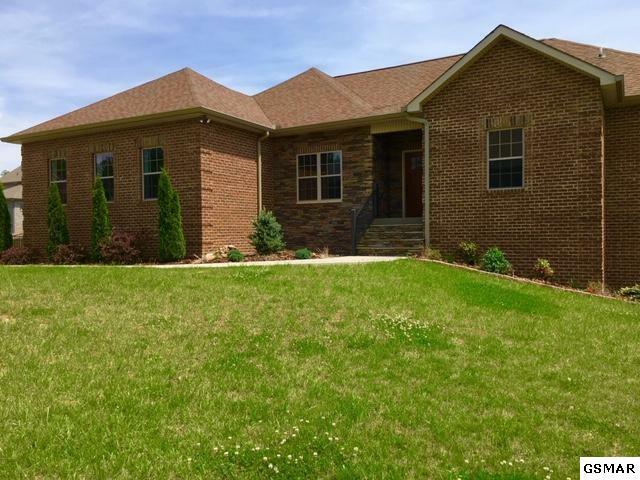 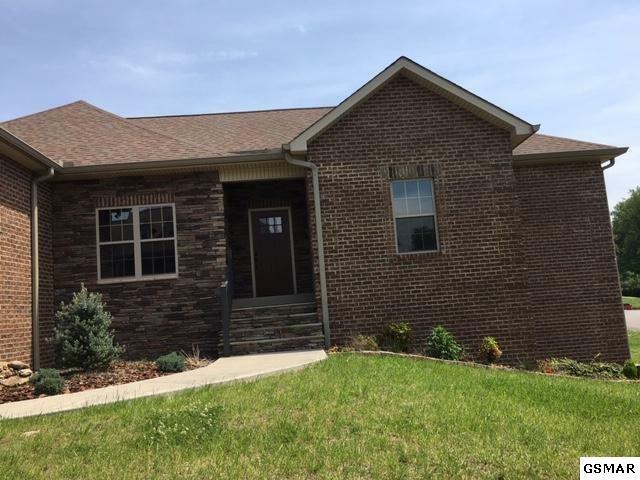 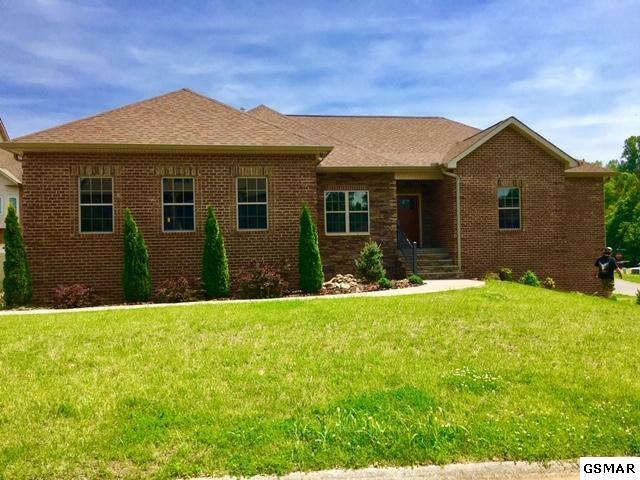 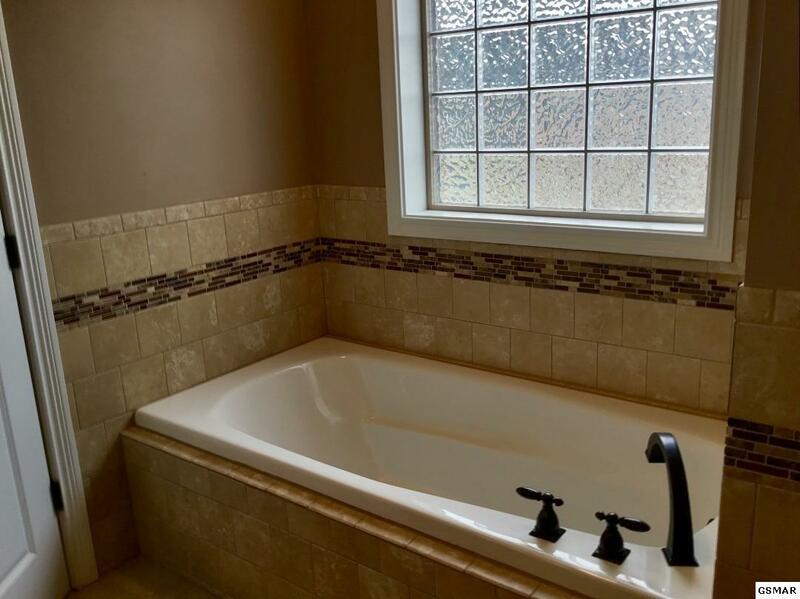 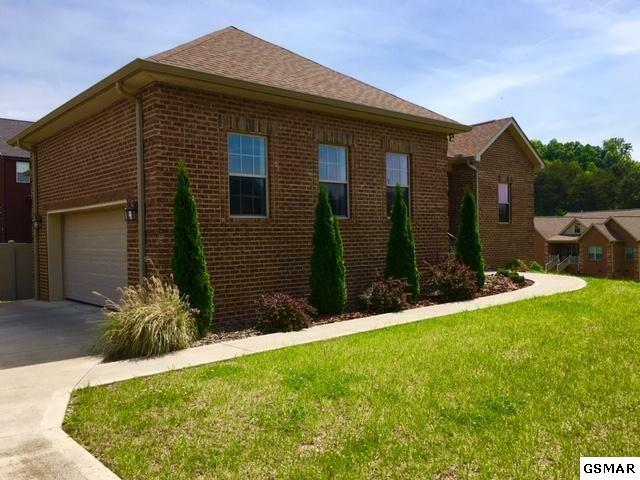 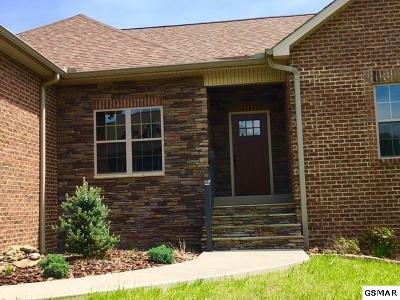 HOME IS LOCATED MINUTES TO PIGEON FORGE, GATLINBURG AREAS. 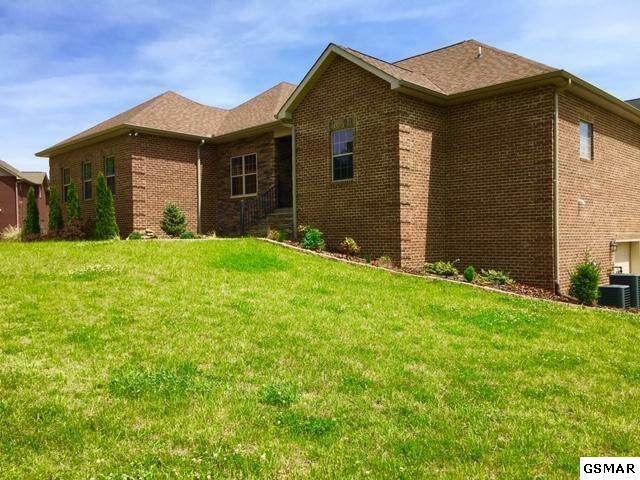 FIVE MINUTES FROM HOSPITAL, SHOPPING AND DOWNTOWN SEVIERVILLE. DOLLYWOOD IS 2 MILES FROM HOMES LOCATION. THIS STUNNING HOME IS READY FOR YOU TO MOVE RIGHT IN. 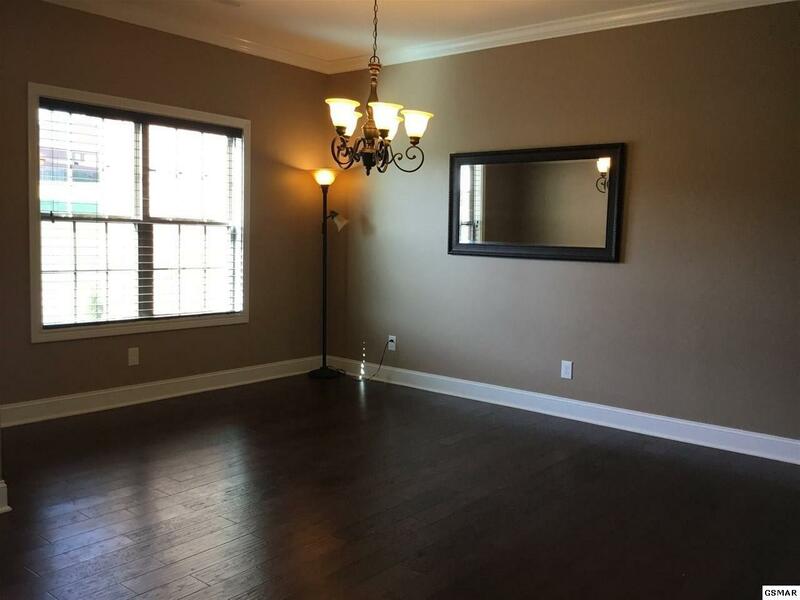 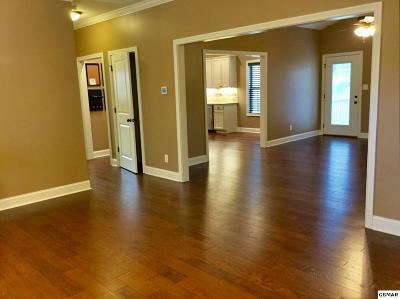 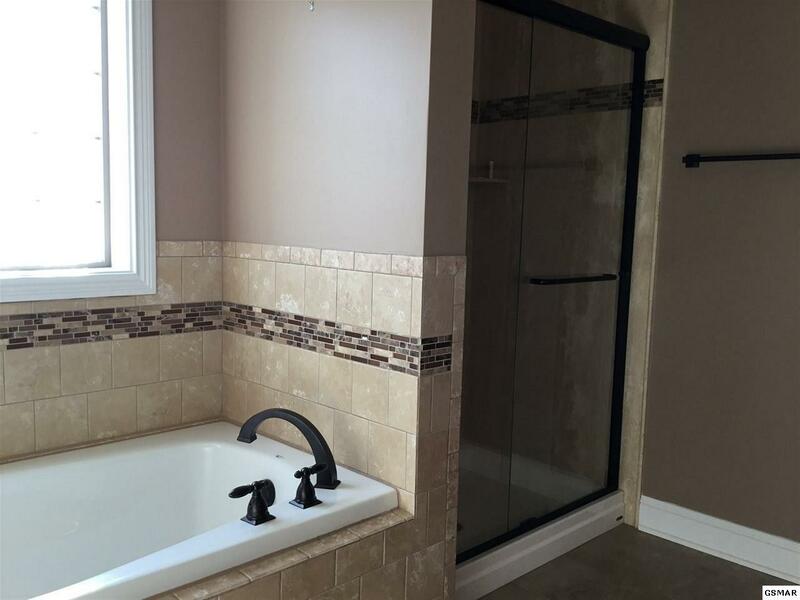 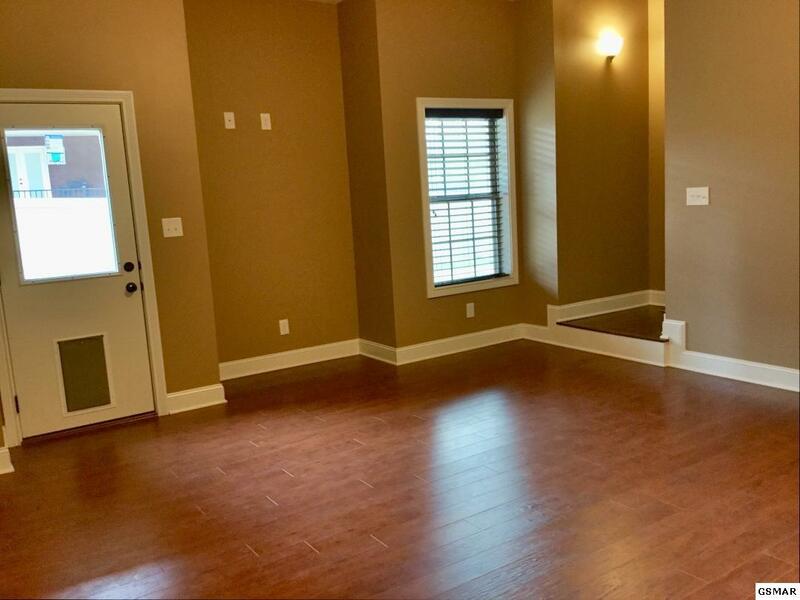 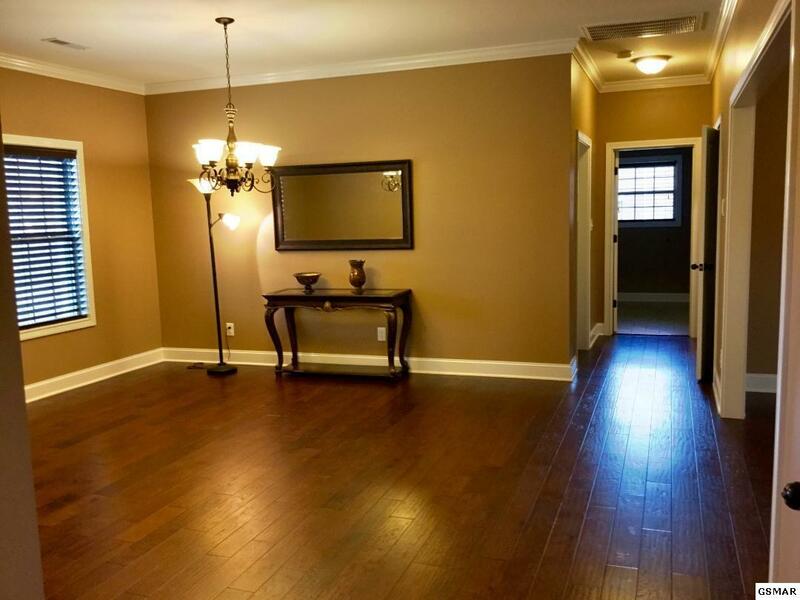 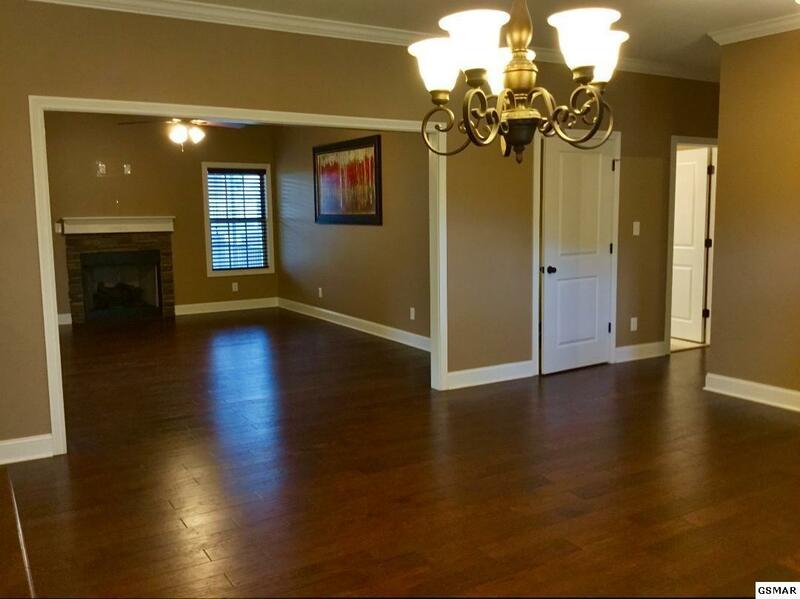 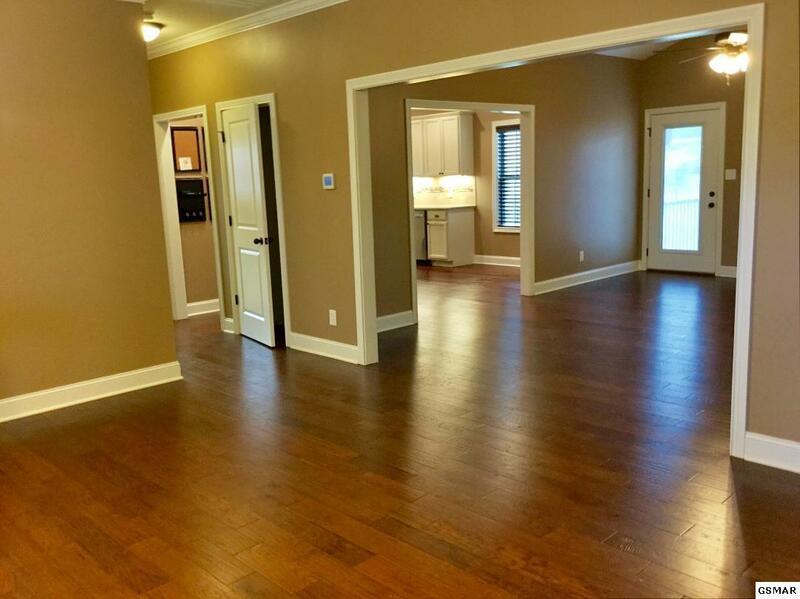 HAS NINE FOOT CEILINGS THROUGHOUT FIRST LEVEL. BEAUTIFUL GOURMET KITCHEN WITH ISLAND AND EVEN A WINE REFRIGERATOR. 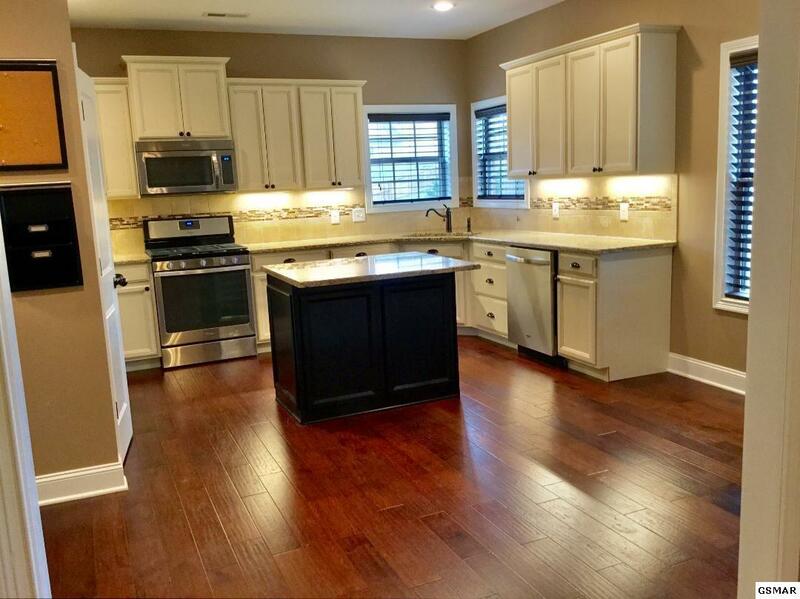 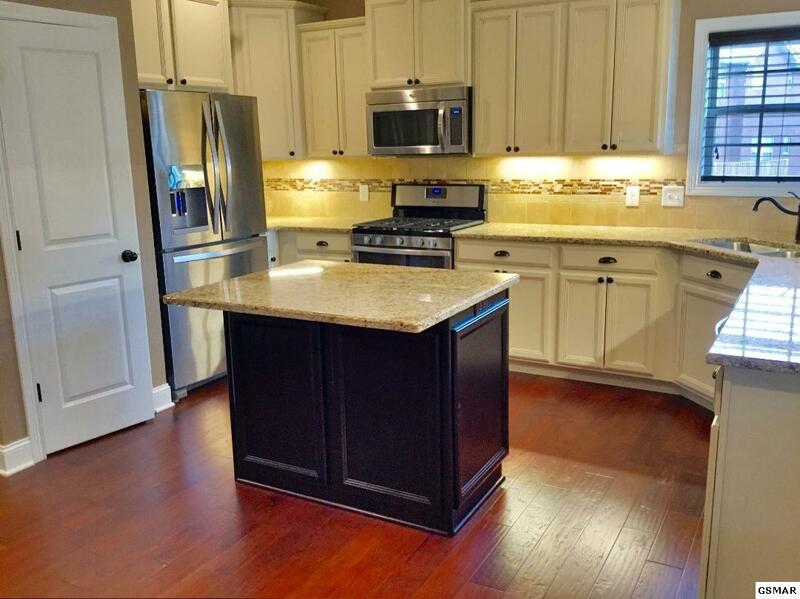 GRANITE COUNTERS AND ALL STAINLESS APPLIANCES, INCLUDING HIGH END GAS RANGE. 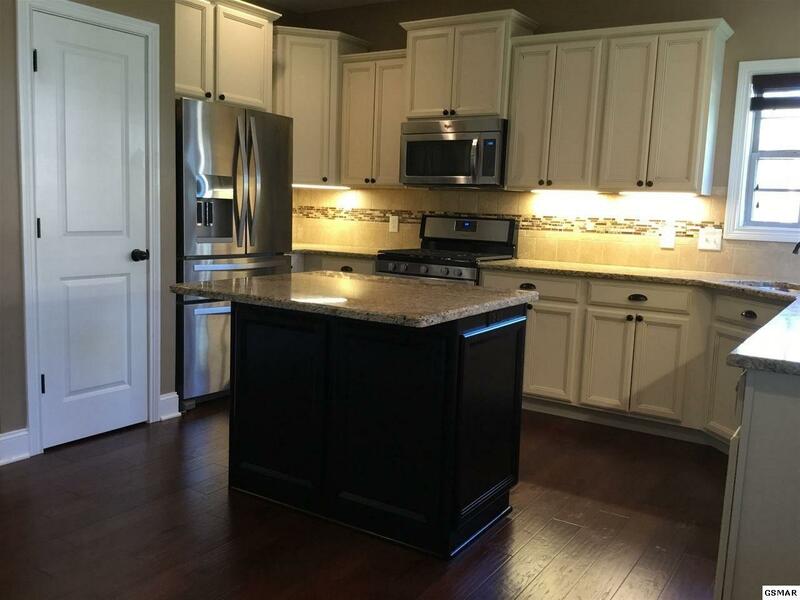 ISLAND AND EAT-IN AREA. 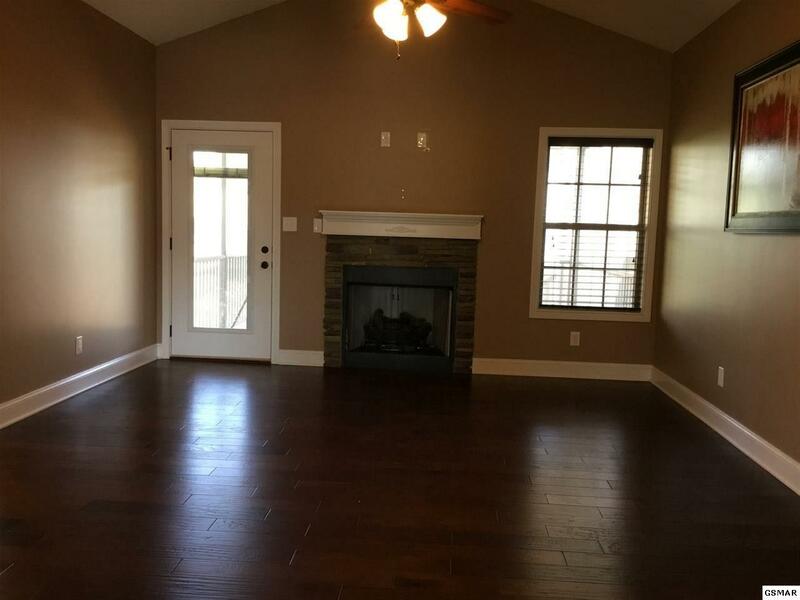 OPEN FLOOR PLAN AND FIREPLACE IN LIVING ROOM. 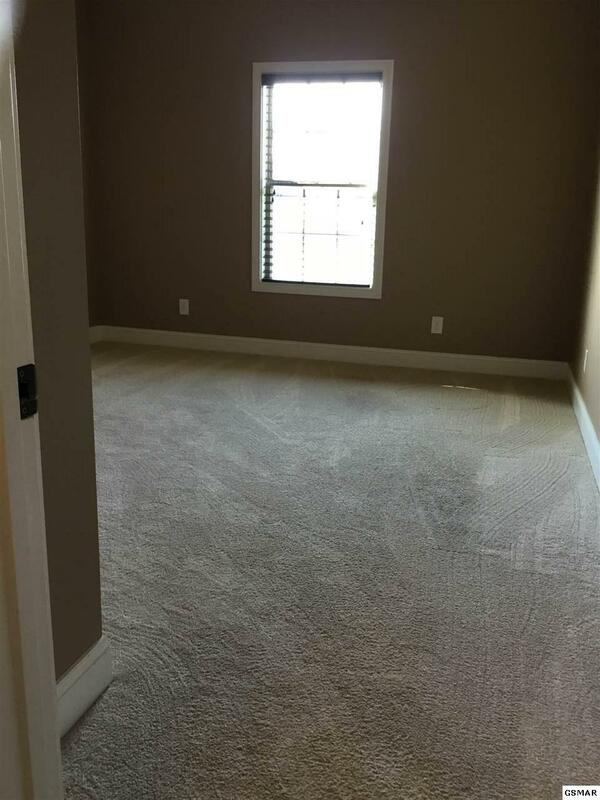 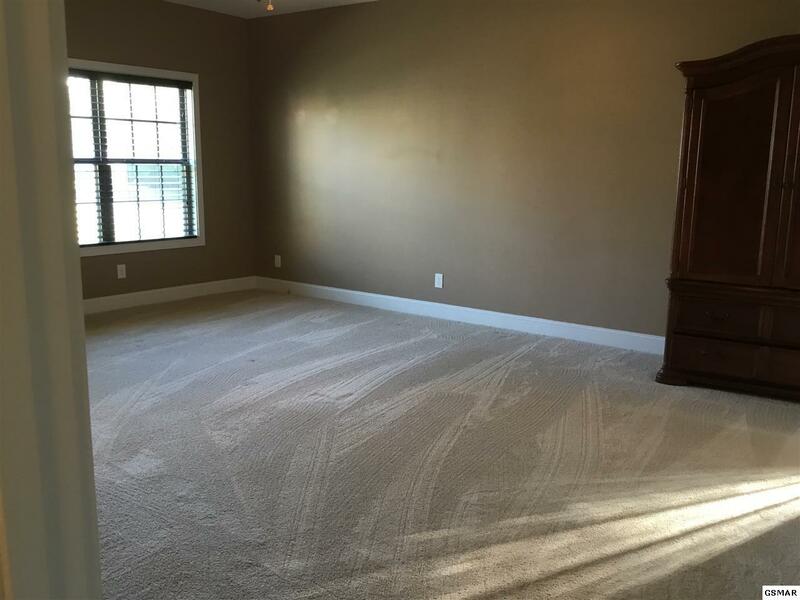 MASTER BEDROOM COULD FIT TWO KING BEDS, LARGE WALK-IN CLOSET AND BATHROOM WITH SOAKER TUB, SHOWER AND DOUBLE SINKS. 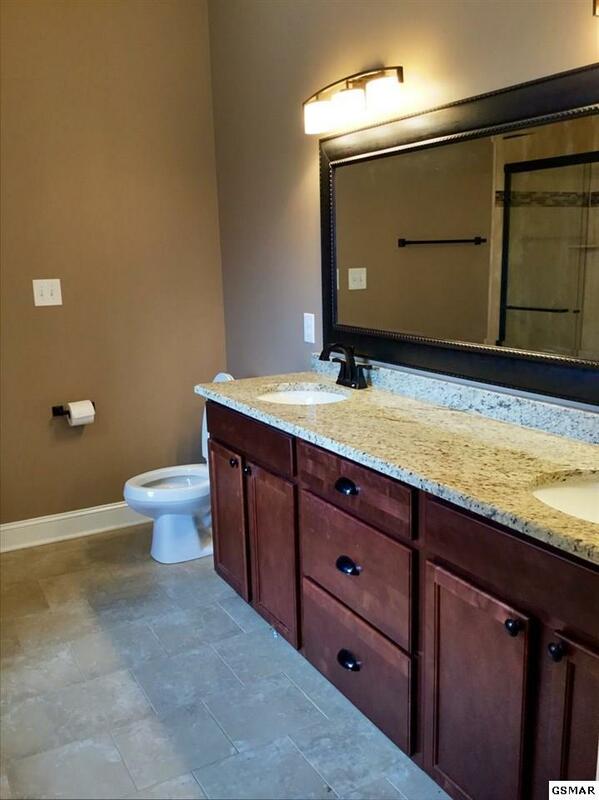 MAIN LEVEL ALSO INCLUDES 2ND BEDRROM AND BATHROOM. 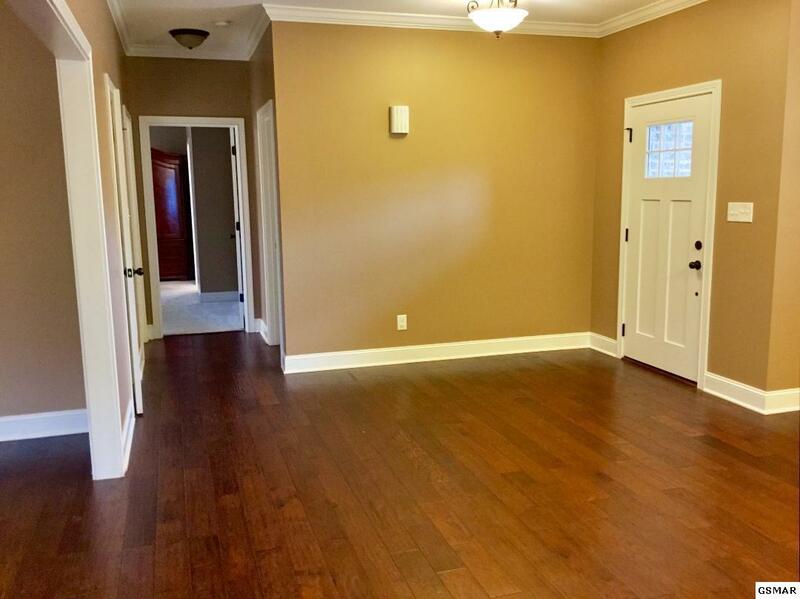 DOWNSTAIRS HAS ANOTHER LIVING ROOM, A ROOM THAT IS PLUMBED FOR A KITCHEN, ANOTHER MASTER BEDROOM, WITH WALK-IN CLOSET AND BATH. 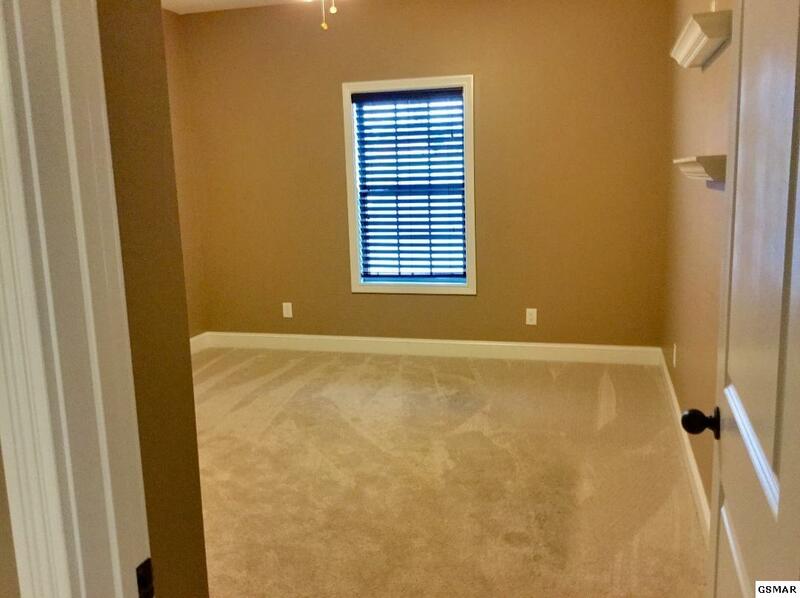 OFF OF DOWNSTAIRS GARAGE HAS ANOTHER BEDROOM WITH CLOSET THAT COULD BE OFFICE, DEN OR BEDROOM. 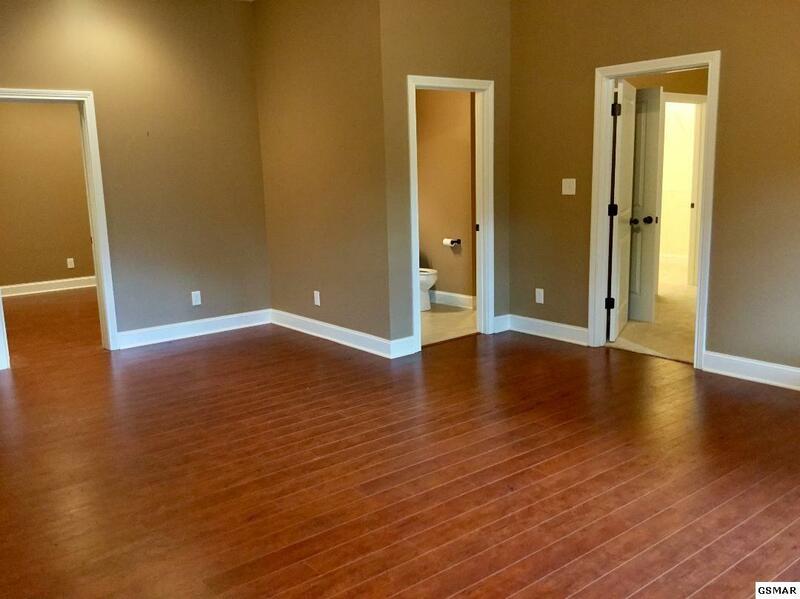 SO MUCH STORAGE ROOM FOR WHAT EVER YOU HAVE. 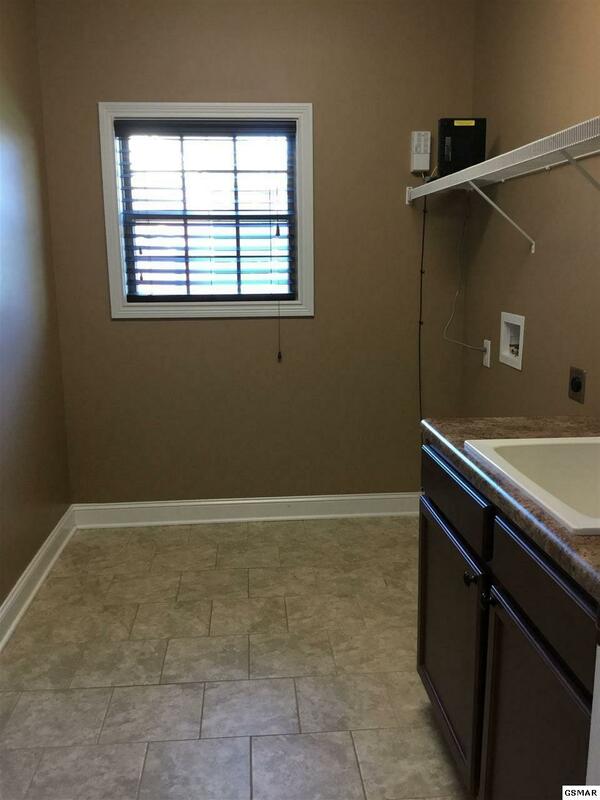 YARD IS FENCED IN NEW VINYL TOP OF THE LINE FENCING FOR PETS OR PRIVACY. 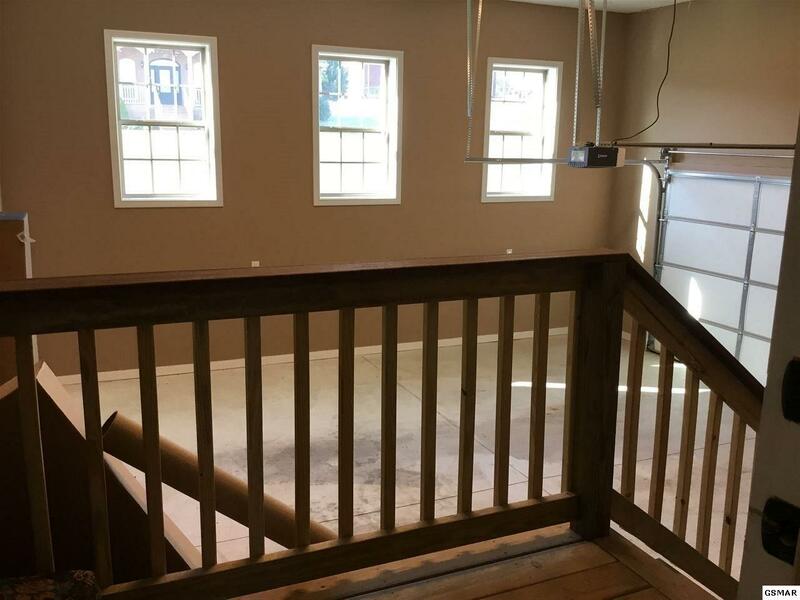 SCREENED IN PORCH UPSTAIRS OFF LIVING ROOM WITH TREX DECKING. 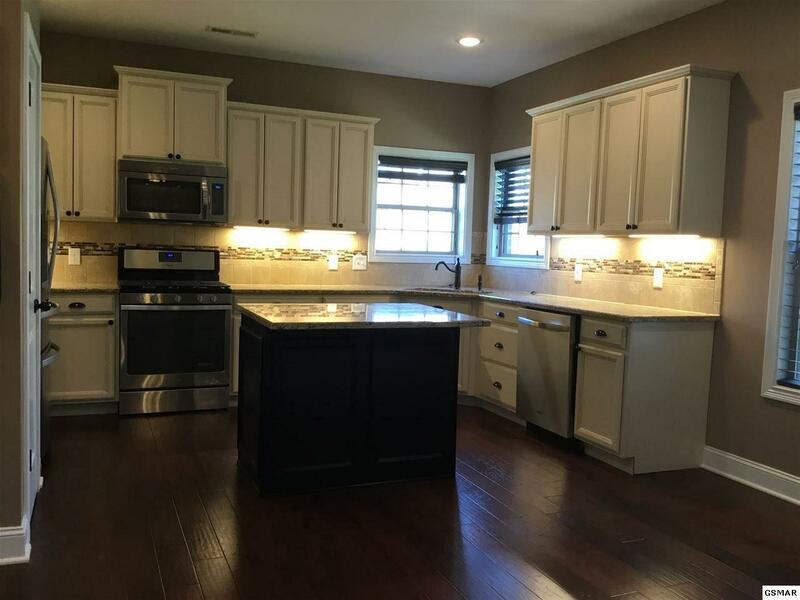 Courtesy of Action Real Estate, Inc.